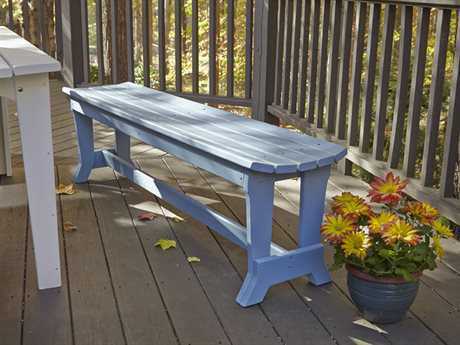 Among the old farmlands and gold mines of North Carolina, the Uwharrie River flows through the mountains and peaks that surround the nature and wildlife that’s home to many. 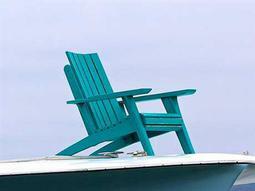 Rich in its beauty, the Uwharrie National Forest is the ultimate oasis, providing shelter to wildlife and providing us with recreational lakes, and a place for peace and solitude. 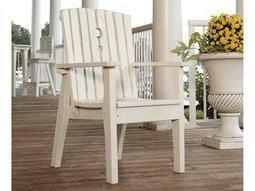 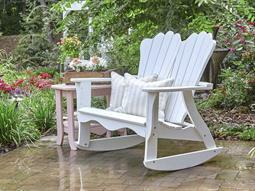 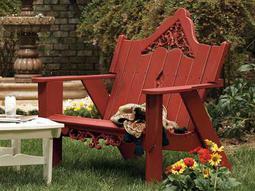 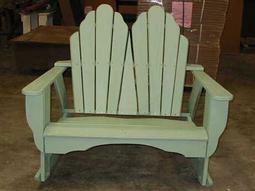 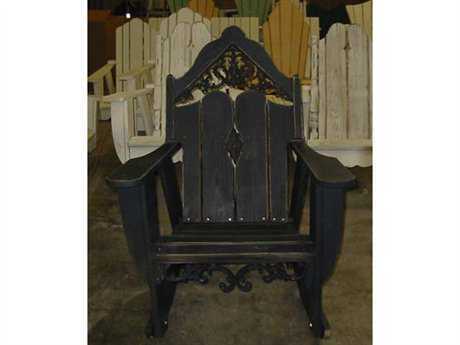 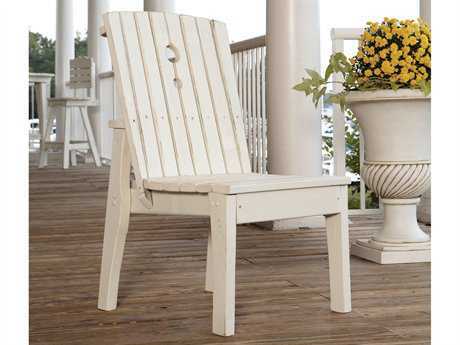 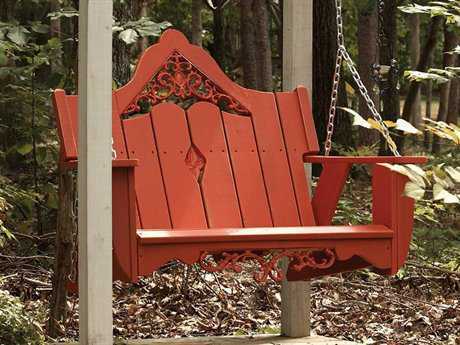 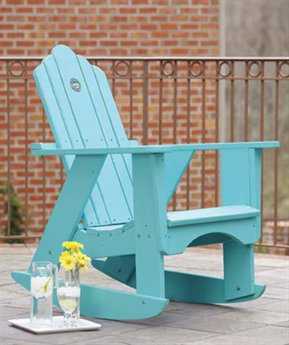 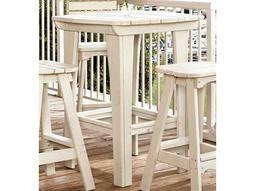 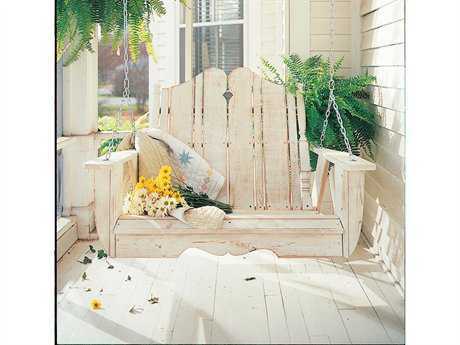 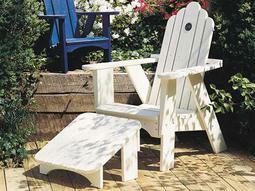 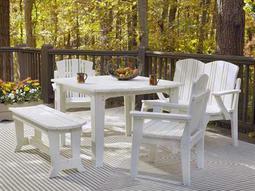 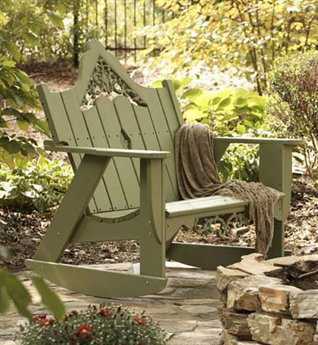 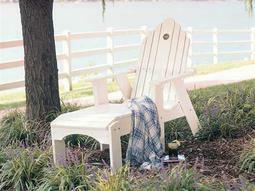 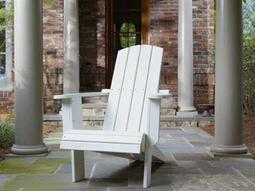 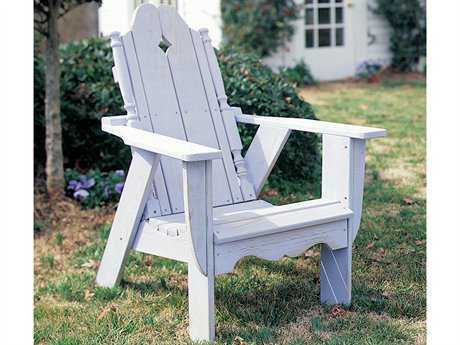 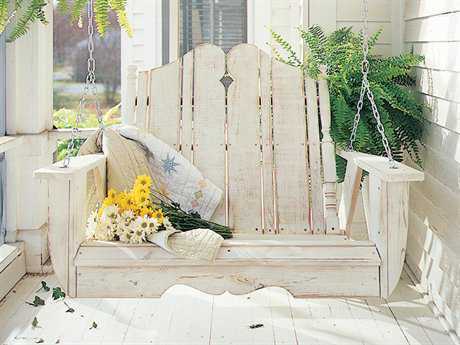 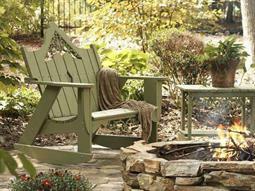 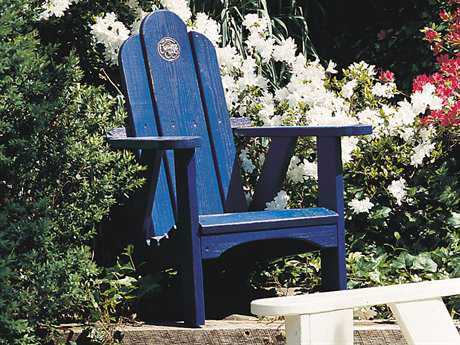 Uwharrie Chair was born amidst this graceful setting. 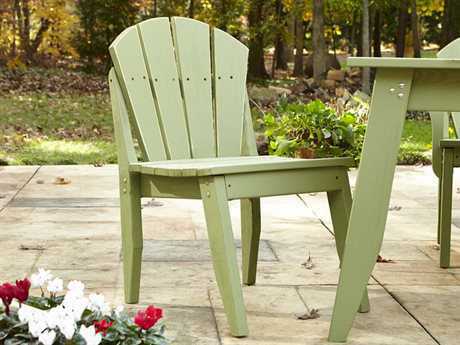 Inspired by the meadows, mountains, and bodies of water that comprise the Uwharrie National Forest, the brand’s mission is to take the essence of the North Carolina landscape and embed it into their outdoor furniture collections. 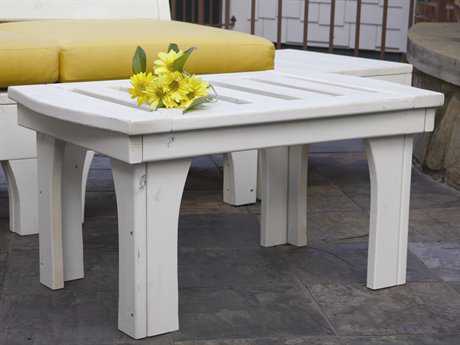 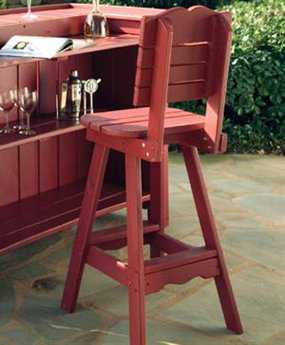 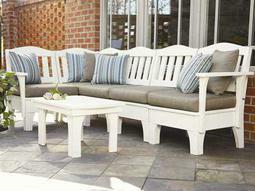 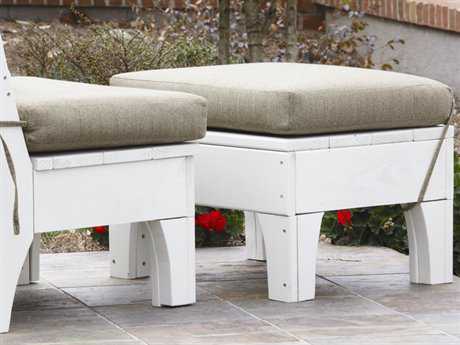 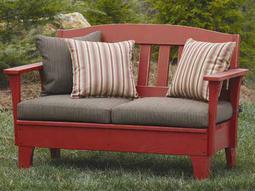 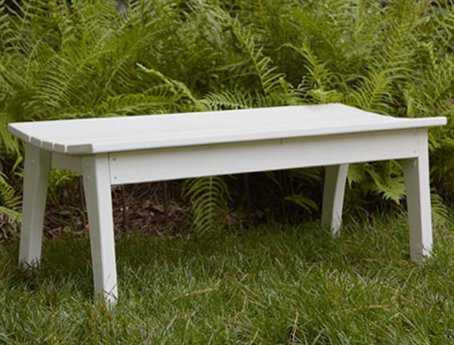 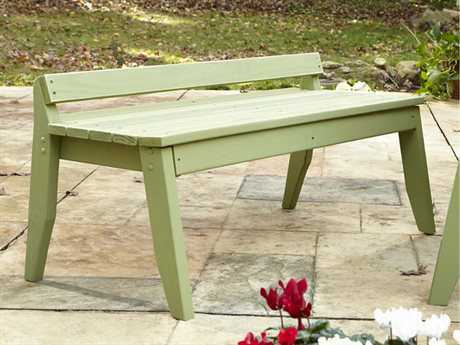 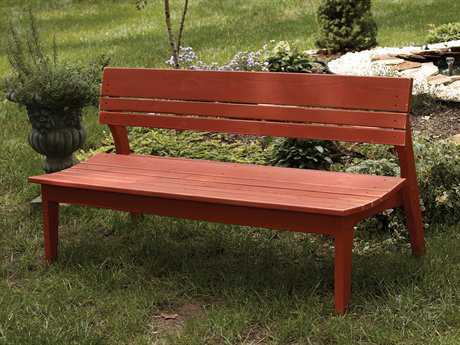 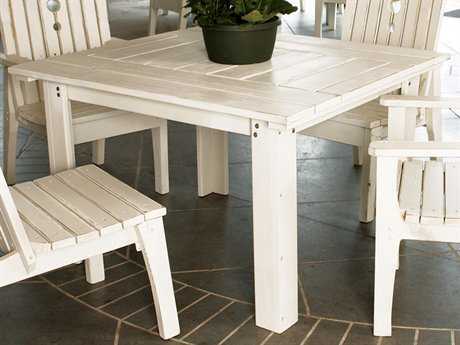 The company's unique outdoor furniture collections combine classic American styling with extraordinary comfort and character. 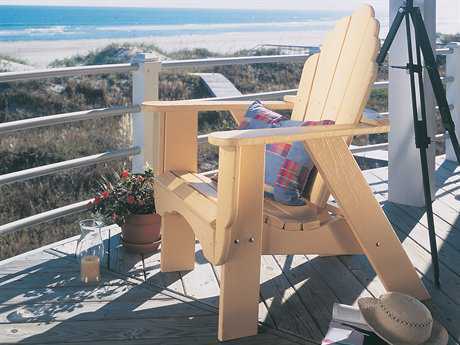 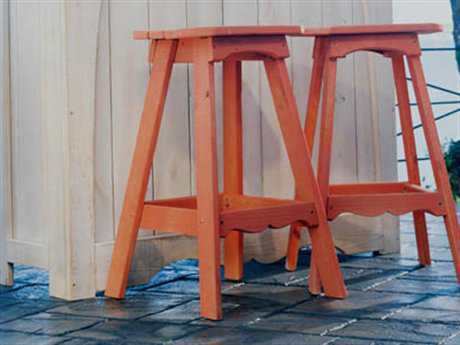 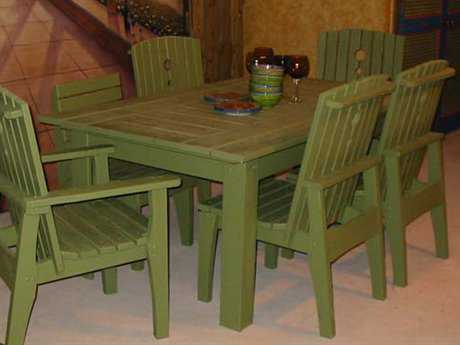 These sturdy, generously sized products are hand-crafted from thick, kiln-dried pressure treated southern yellow pine, an American renewable resource. 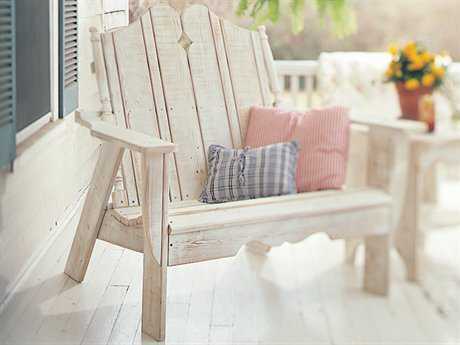 The brand’s collections are finished to look antique, with a weathered appearance. 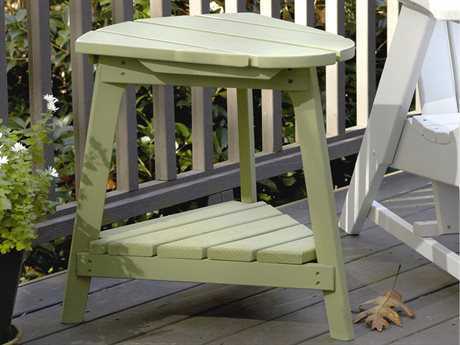 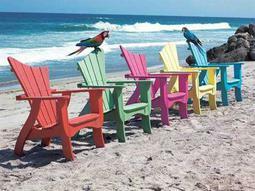 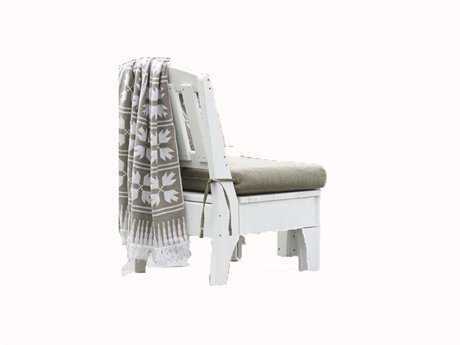 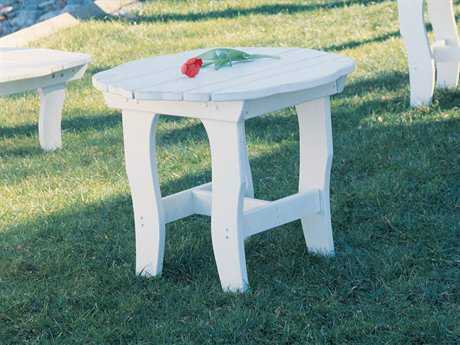 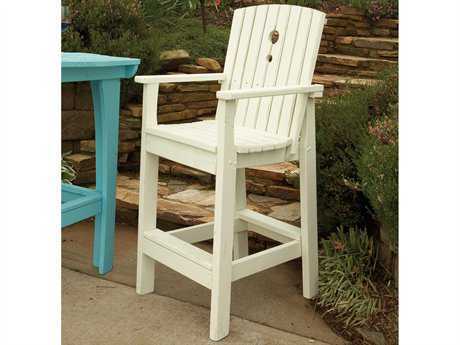 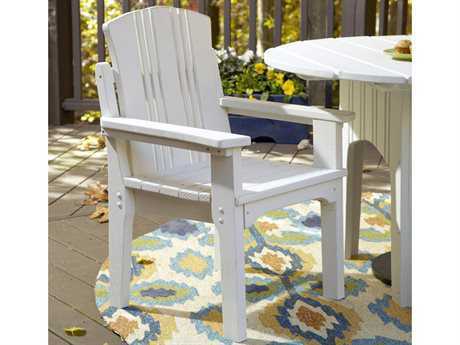 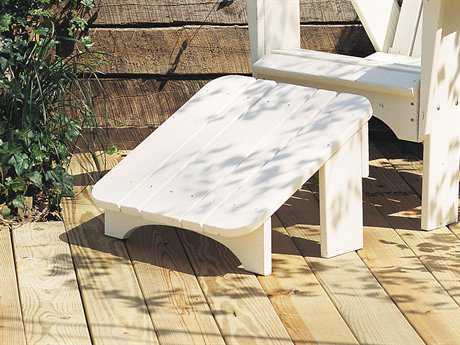 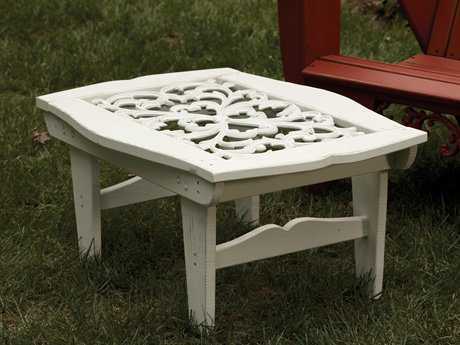 The company’s shabby chic aesthetic combined with the brand’s solid construction, makes for chairs that will provide comfort and style to any outdoor space for years to come. 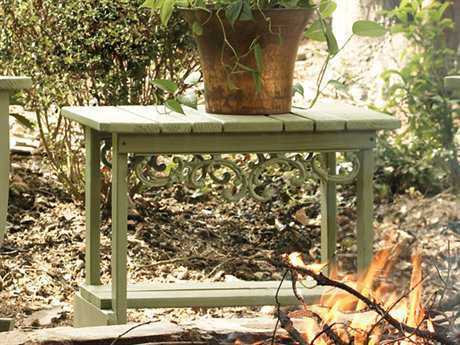 Hand crafted with the spirit of the Uwharrie mountains, the brand brings together classic American styles with durable materials. 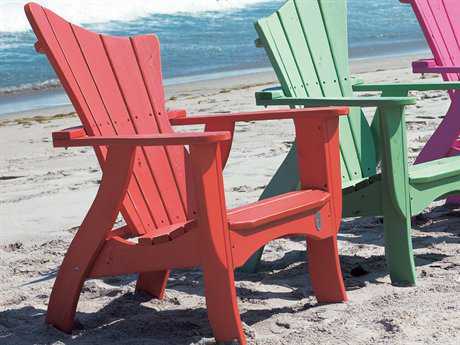 Living up to their motto, “a lifestyle for a lifetime”, the furniture company is best known for its products’ strength and resistance against severe weather conditions. 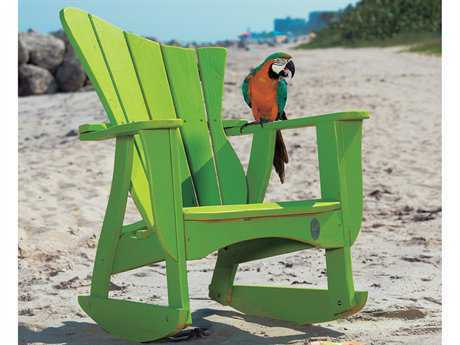 Producing everything from swings and benches, to bar stools and dining sets, the brand provides a broad and detailed selection of outdoor and indoor decor for the ambitious adventurer. 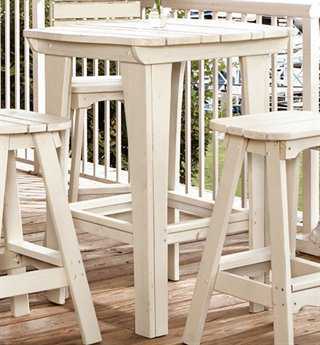 With exclusive collections like the Hourglass collection, this set is ideal for any outdoor patio to create a lodge-like look and feel that will transform any setting into a charming, cozy, and comfortable environment. The classic wood material creates an ambiance that blends beautifully with the nature in your home. 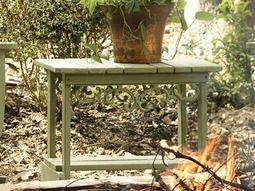 The Carolina Preserves collection is another original from the brand. 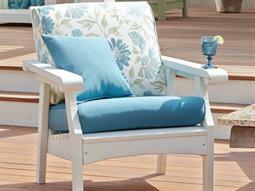 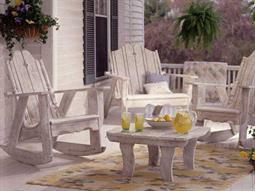 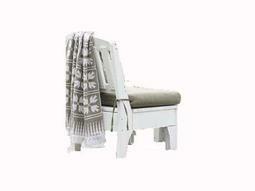 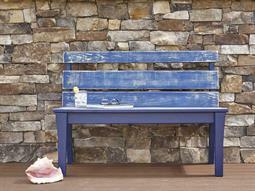 Focusing on elegance and tradition, this set is the embodiment of North Carolina’s backdrop. Modeling the white pine finish after the state’s delicate fruitful greenery, while channeling the strength of the mountains, the Carolina Preserve collection is for those that are proud of their roots and traditions. 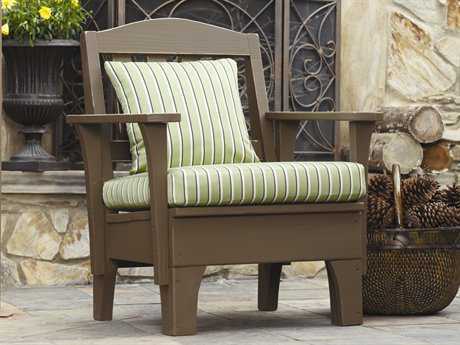 With the option to customize your finish and Sunbrella fabrics, the brand's furniture is the perfect addition to your lifestyle. 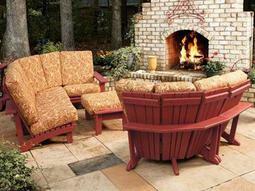 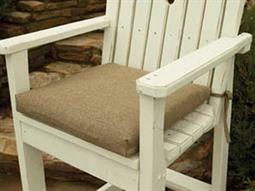 The brand offers outstanding comfort as well as durability. 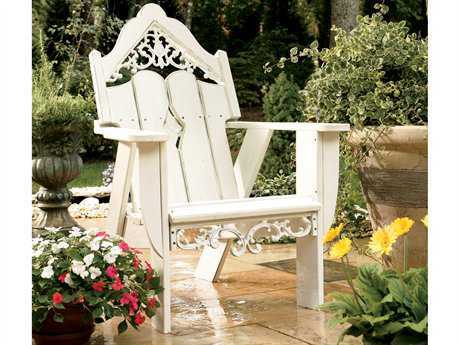 The traditional designs can also be lightly or fully distressed to give the chairs the appearance of a treasured family heirloom. 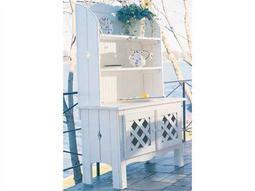 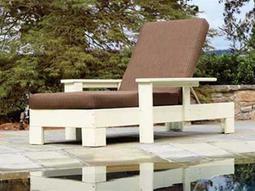 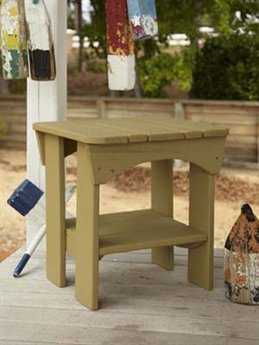 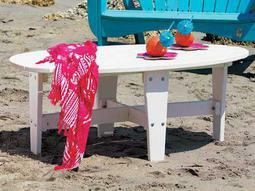 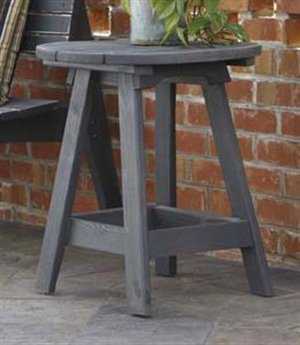 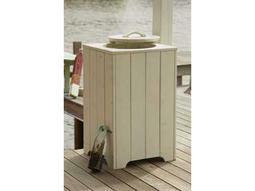 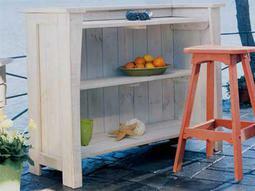 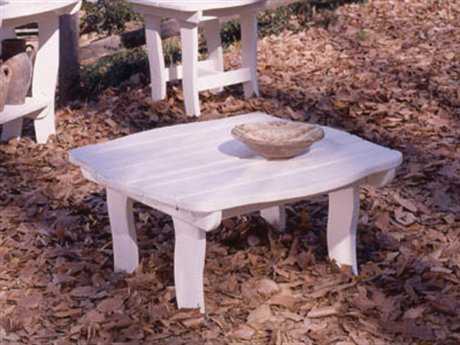 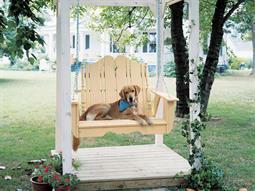 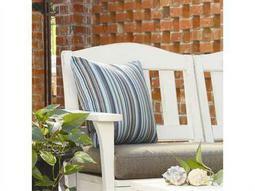 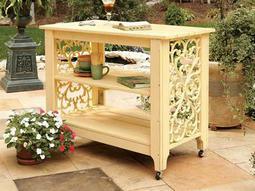 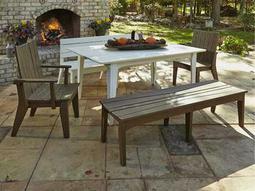 The furniture is versatile and will compliment any space it is placed in, as well as the nature around it. 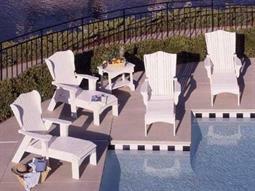 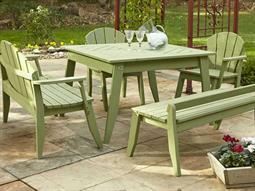 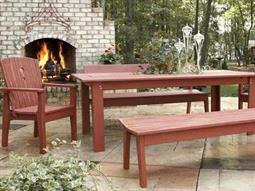 We are confident that the brand will delight you with the outstanding selection of furniture it has to offer. 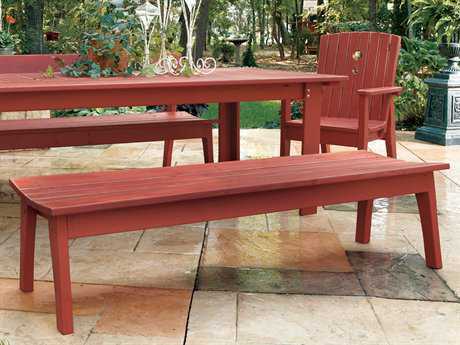 Wood and Sunbrella fabrics used in the making of the brand's products require no additional protection from exposure to weather and rust. This is why it's possible to distress the finish, giving them the appearance of time-worn antiques. 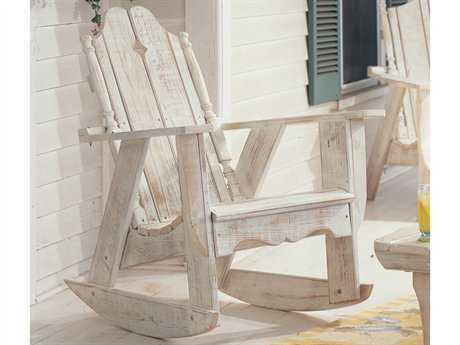 As the brand's products age naturally, their rustic character will be enhanced, creating a timeless look and feel appreciated by many. 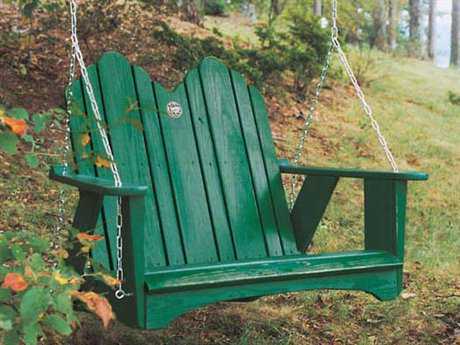 Choosing products from this brand for your backyard symbolizes taking a step closer to nature.There is no better way to show your commitment to nature, then by choosing a brand that only uses natural materials. 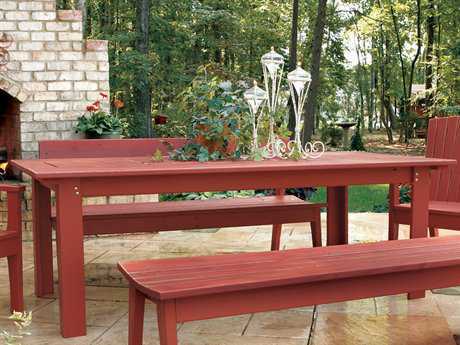 We believe that the authenticity of Uwharrie products will bring out the gorgeous backdrop of your home, fabricating the best outdoor experience possible for you and your family.